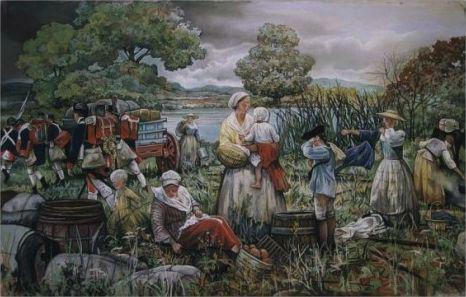 The Revolutionary War shifted the role of some women from housewives to caregivers on the battlefront. Soon after the Continental Army was created in 1775 to fight in the Revolutionary War, General George Washington was made aware that the wounded and sick required good female nurses, as the wounded soldiers were suffering greatly. Throughout history most healthcare took place in the home by family, friends and neighbors with knowledge of healing practices. In the United States, family-centered sick care remained traditional until the nineteenth century. Sick care delivered by other than family and close acquaintances was generally limited to epidemics and plagues that periodically swept through towns and cities. In 1862, Dr. Marie Zakrzewska, an American physician of Polish descent, made a name for herself as a pioneer female doctor. She founded the New England Hospital for Women and Children, the first hospital in Boston – and the second in the United States – to be run by women doctors and surgeons. 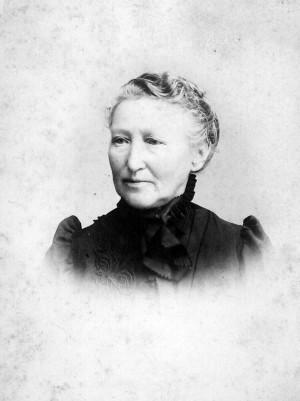 Marie Zakrzewska (pronounced Zak-SHEV-ska) was born September 6, 1829 in Berlin, Germany, the eldest of six children to Ludwig Martin Zakrzewski and Caroline Fredericke Wilhelmina Urban. Her father was from a noble Polish family who had lost their wealth and property to the Russians, so he worked as a civil servant. Her grandmother was a veterinary surgeon, and her mother worked as a midwife. From age 13, Marie accompanied her mother on her rounds. 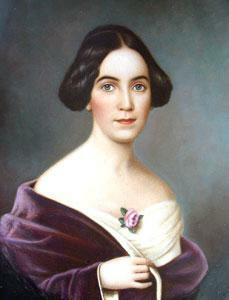 Sarah Anne Ellis Dorsey was a novelist and historian from Louisiana. She published several novels and a highly regarded biography of Henry Watkins Allen, governor of Louisiana during the Civil War. It is considered an important contribution to the literature of the Lost Cause. Sarah Anne Ellis was born February 16, 1829 to Mary Malvina Routh Ellis and Thomas George Percy Ellis at the family estate in Natchez, Mississippi. Both of her parents were from wealthy families, and they owned plantations in Louisiana and Arkansas. Sarah was her serious-minded father’s joy, but he died in 1839 when she was nine. Jane Aitken (1764–1832) is a significant historical figure in the early nineteenth century. She was one of the first women printers in the early United States and the first woman in the US to print an English translation of the Bible. Aitken was also a publisher, bookbinder, bookseller and businesswoman, a time when the independence of women was actively discouraged. 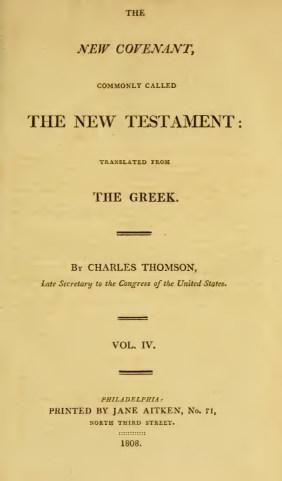 She published at least sixty works from 1802 to 1812. Jane Aitken was born July 11, 1764 in Paisley, Scotland, the eldest of four children born to Robert and Janet Skeoch Aitken. 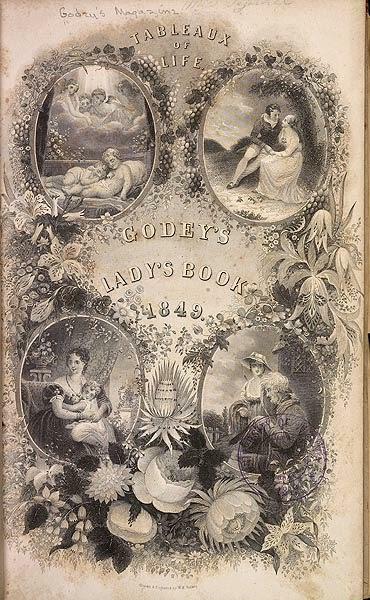 Her father Robert Aitken was a stationery and book merchant in Scotland as well as a talented printer and bookbinder. The Aitken family emigrated to the American Colonies in 1771 (Jane would have been 7 years old), and settled in Philadelphia, where Robert set up a business selling stationery and books, as well as printing and binding books. 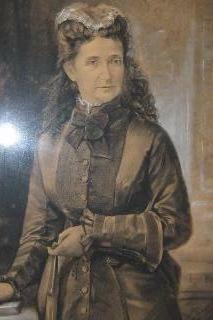 Jane Cunningham Croly (1829–1901) was a journalist, editor, and women’s club pioneer, better known by her pseudonym, Jennie June. 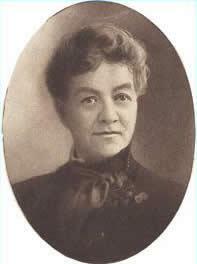 She was the first woman to syndicate her column in cities across the country. 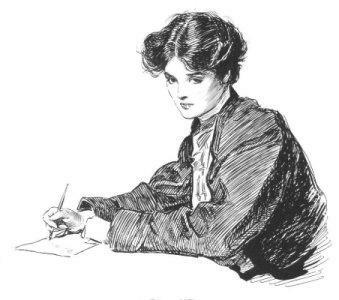 Croly’s writing often indicated that she believed a woman’s true place was in the home, but also supported women’s access to better education and employment opportunities. Jane Cunningham was born December 19, 1829 in Market Harborough, Leicestershire, England, the fourth child of Jane Scott and Joseph Howes Cunningham, a Unitarian preacher. 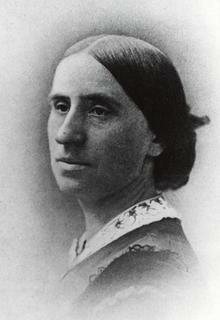 Her father’s unpopular beliefs reportedly led the family to move to the United States in 1841, when Jane was twelve. The family settled in Poughkeepsie, New York, and later moved to Southbridge, Massachusetts.